let's face it, some days you're a bit grouchy. After a long day of chasing little ones around, I'm willing to bet the last thing you want to think about is cleaning your house. If you're an exhausted mom with a messy home, this is the eBook for you. 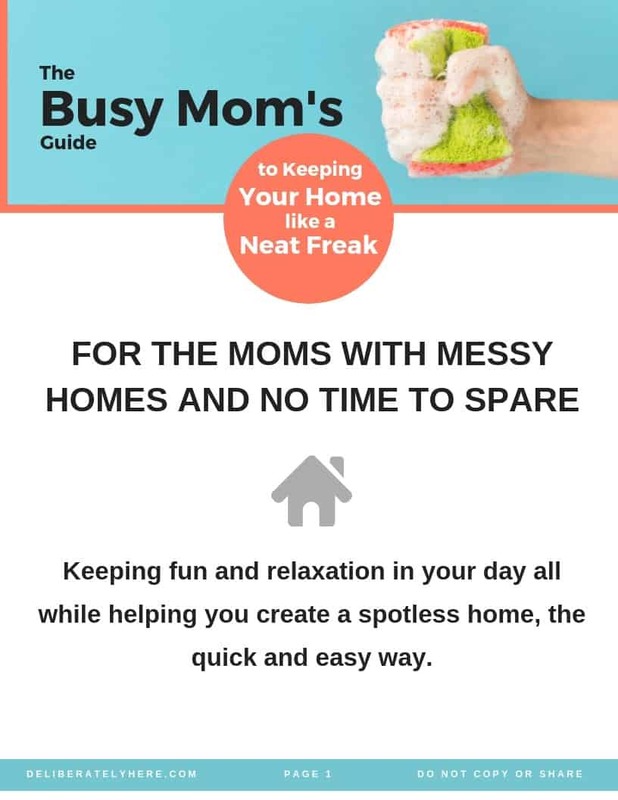 The Busy Mom’s Guide to Keeping Your Home Like a Neat Freak was created to help busy moms who are overwhelmed with a messy house turn their disaster zone into a place they are proud to call their home. Through this self-paced eBook you will learn how to create a cleaning schedule that can easily be done throughout the week, keep up with household chores and do a little extra each day - even when there’s no time for it. You will learn how to find a healthy balance and be present with your family so you don’t miss out on any moments with your kids. The Busy Mom’s Guide to Keeping Your Home Like a Neat Freak is intended to help you spend as much time as possible with your kids, all while creating a clean and spotless home at the same time -- even when it feels ultimately impossible. If you’re overwhelmed by the mess in your home or simply want to learn how to balance a clean home while being present with your kids, this book will help you reach your goals and create a peaceful home life. Helping you create goals and eliminate stress, you will learn to embrace the mess and start working your way towards a cleaner home, one day at a time. Have you ever felt like your home is a disaster zone? I know all too well how stressful it can be when your home is a mess. Whether every crevice in your home is filled with dirt, you have small muddy hand prints all over your walls, or there are toys everywhere, looking at your house can become overwhelming very fast. Whether you've tried it all -- all those cleaning routines that are supposed to work. All those articles that promise you can have a spotless house in just an hour. All those techniques that are supposed to have your kids cleaning up their toys before they move on to play with the next thing. Chances are, you've wound up feeling frustrated and overwhelmed. 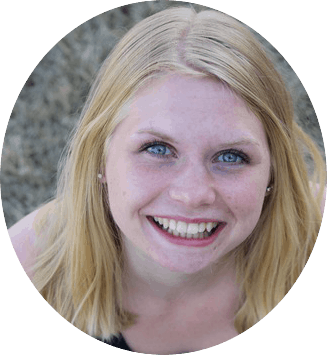 I started DeliberatelyHere.com with a desire to help other wives and moms find creative ways to manage their finances, families, and home lives all while being present in the moment -- and I want to help you, too. I created The Busy Mom's Guide to Keeping Your Home Like a Neat Freak to help you find solutions that work -- and that don't cut into your precious family time. I want to help you create a home you are proud of with minimal time spent cleaning each and every day. Does it sound too good to be true? Thankfully, it's not. It is possible -- all it requires is learning new techniques that work for your family, and realizing that just because one thing worked for someone else, doesn't mean it will work for you. It requires you to get creative. the busy mom's guide to keeping your home like a neat freak is still in the creation process. If this eBook sounds like something that would benefit your life, I would love for you to reserve your spot on the wait list to be among the first notified as soon as it becomes available. You will also get sneak peaks along with family, financial, and home life tips and tricks in my weekly newsletter.